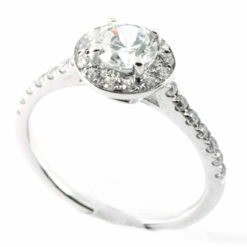 Discover our elegant collection of vintage style halo engagement rings. 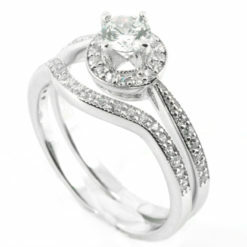 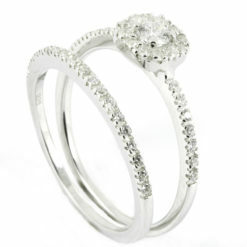 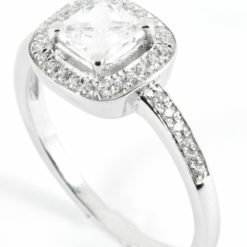 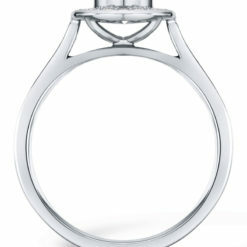 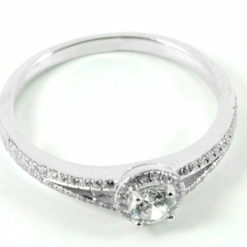 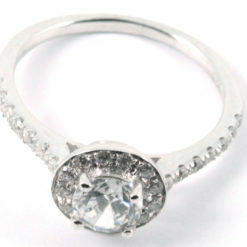 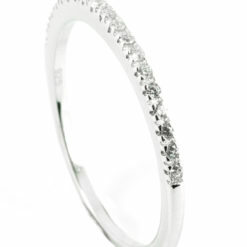 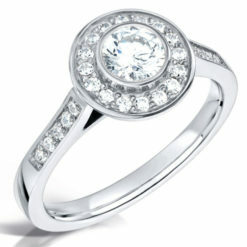 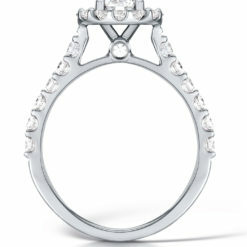 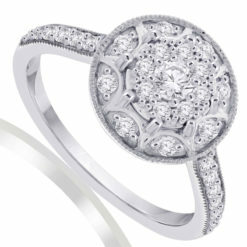 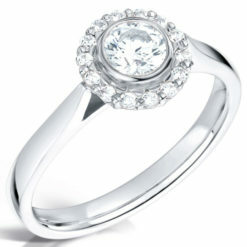 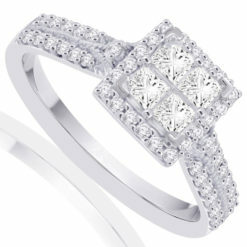 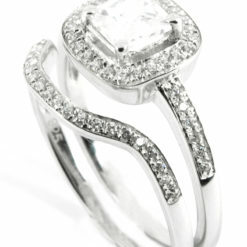 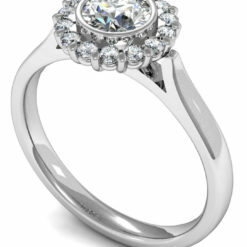 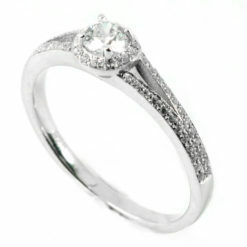 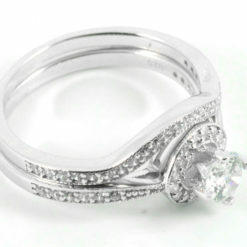 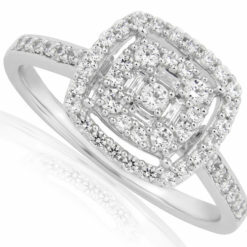 Glamorous and decadent, a halo engagement ring evokes the style and elegance of times gone by. 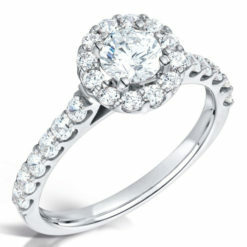 Hand-crafted especially for you, each halo engagement ring has a circle of smaller diamonds that encircle your centre stone, a setting that has the effect of making the diamond look larger. 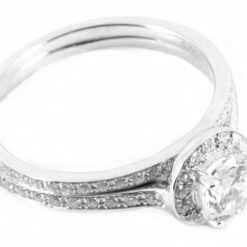 All our halo engagement rings are available in a range of metals and diamond shapes, with each ring delicately handmade with a single centre diamond setting. 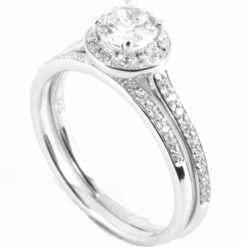 Exceptional style at incredible value is our hallmark and we are highly regarded across Ireland for always delivering on that promise.